​Stay tuned for some great ideas. 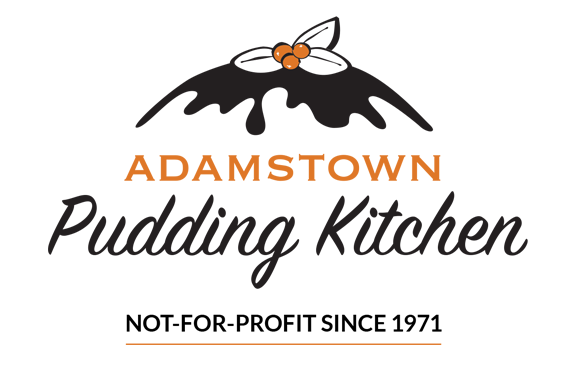 We'll be adding videos and sharing ways that our customers enjoy their puddings. Check back soon!